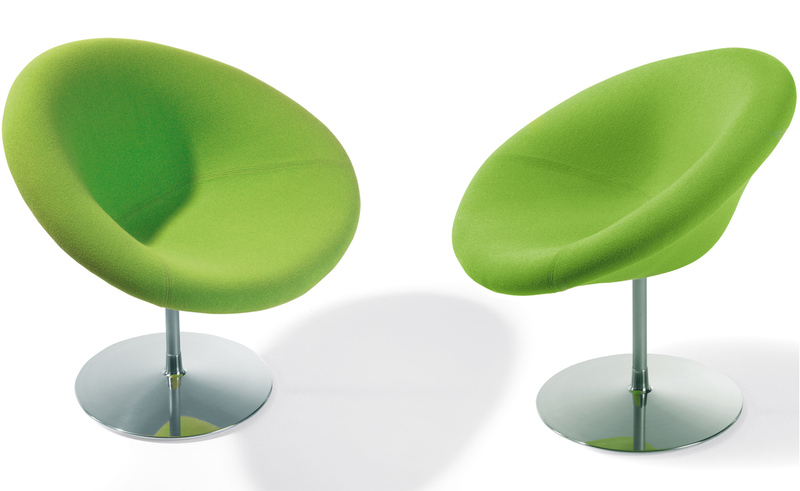 The shape and size of Little Globe suggests open space... even in smaller environments. 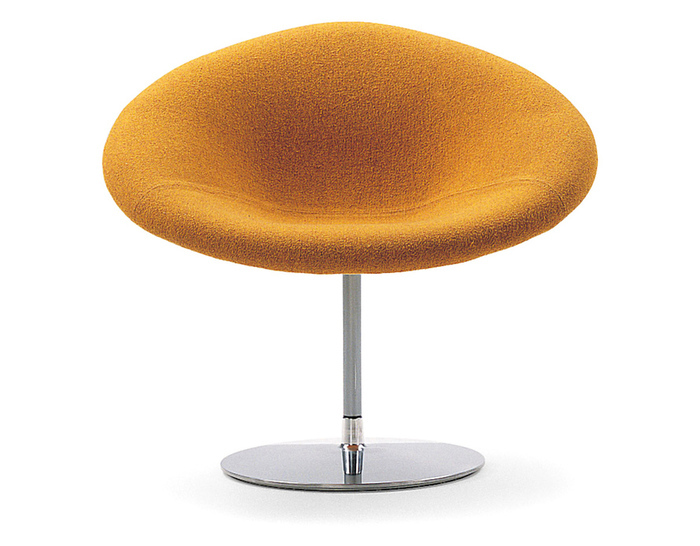 With its elegantly rounded pedestal, the Globe seems to have escaped from a James Bond movie. 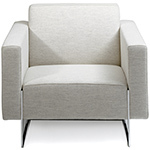 It is a luxurious and stylish design that made enthusiastic use of the latest technology of the time. 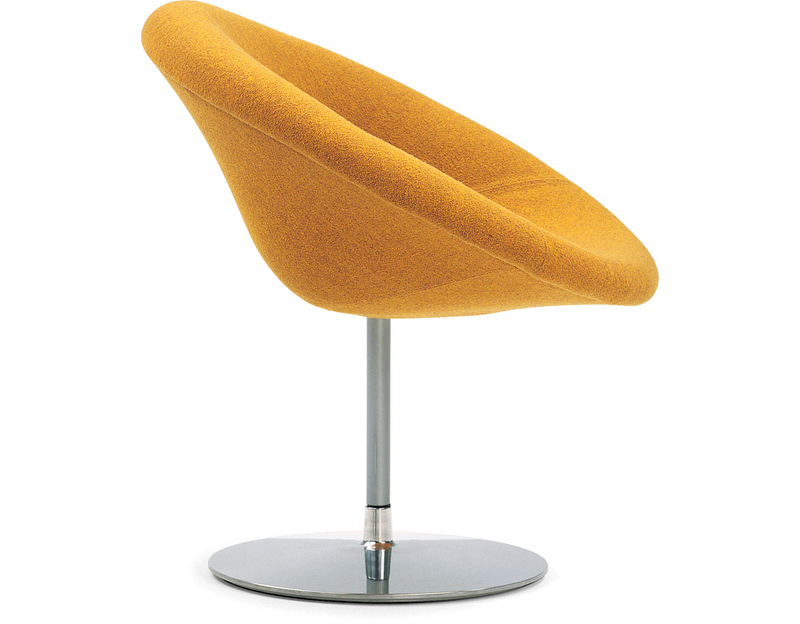 Providing that true design is timeless. 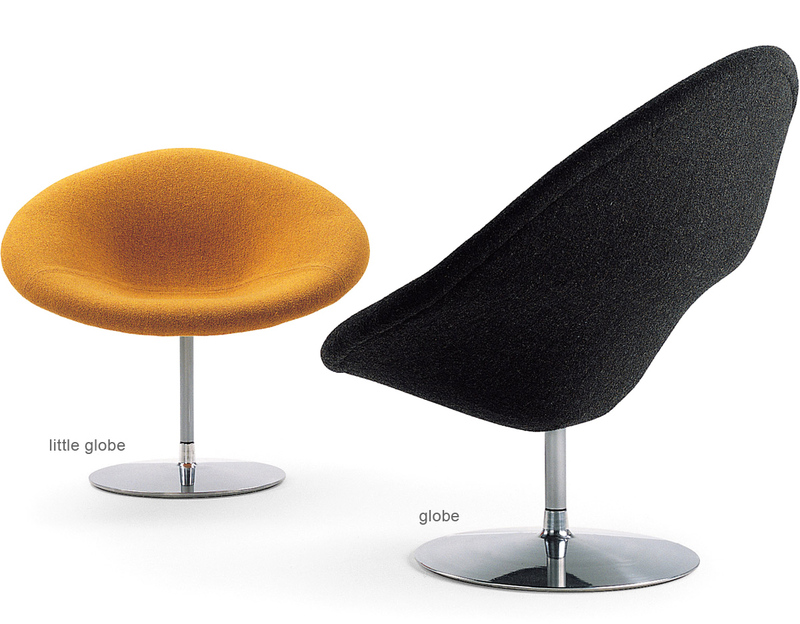 There is also a dignified Globe with a high back and optional ottoman. 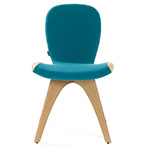 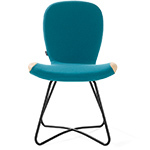 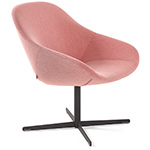 A perfect chair for the study, living room or a New York City apartment. 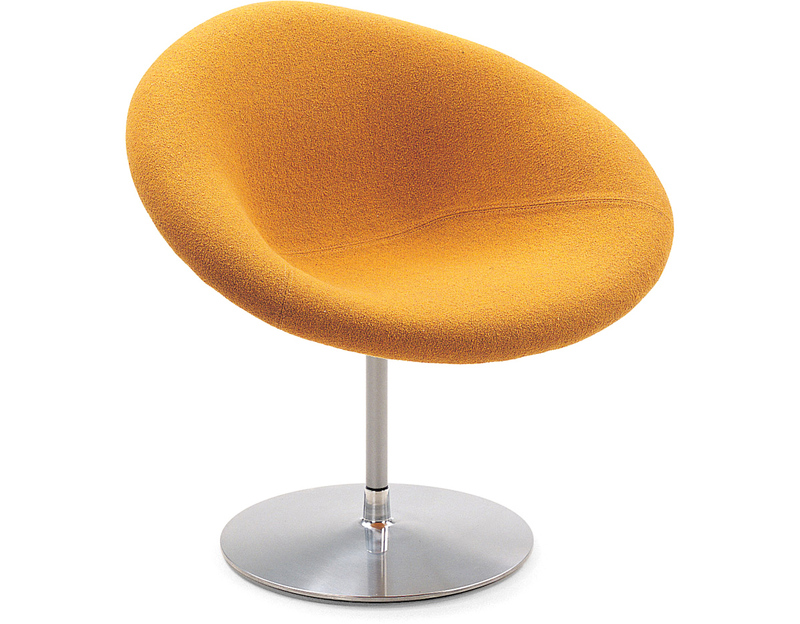 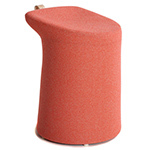 Swivel disc base is delivered standard with a felt ring at the underside. 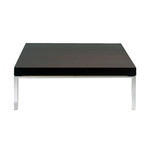 $2,599.00 + free shipping in the continental U.S.